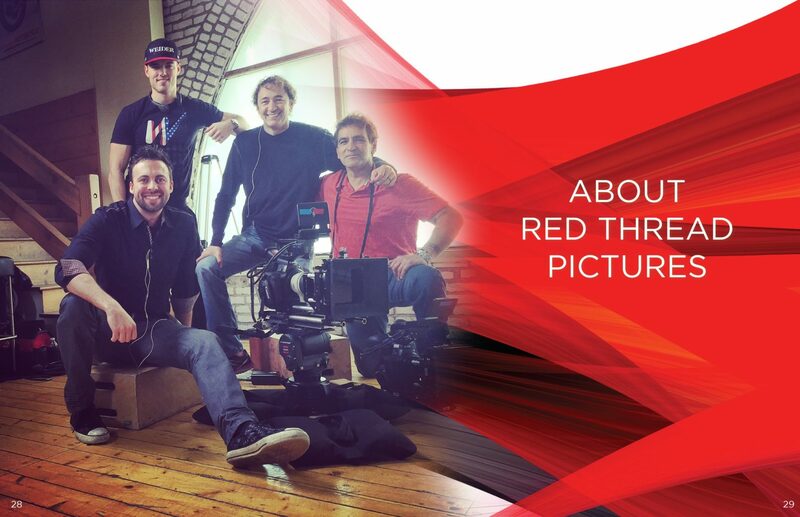 Red Thread Pictures is a unique independent production company and financier that works as one with top filmmakers to develop, produce and finance feature films with worldwide appeal. Why the name Red Thread Pictures? Red Thread has meant a lot to many different cultures. In East Asia, legend says that a “Red Thread” is what connects you to your destiny. To others, “Red Thread” is redemption found throughout the Torah & Holy Bible. Rahab, a woman spoken to in one passage, was a harlot in the city of Jericho. As the Israelites came to possess the land, her city was destined for destruction — and she along with it. But she was delivered, and her life transformed, simply by tying a RED THREAD in her window. God redeemed her life and rescued those who were involved with the Red Thread. 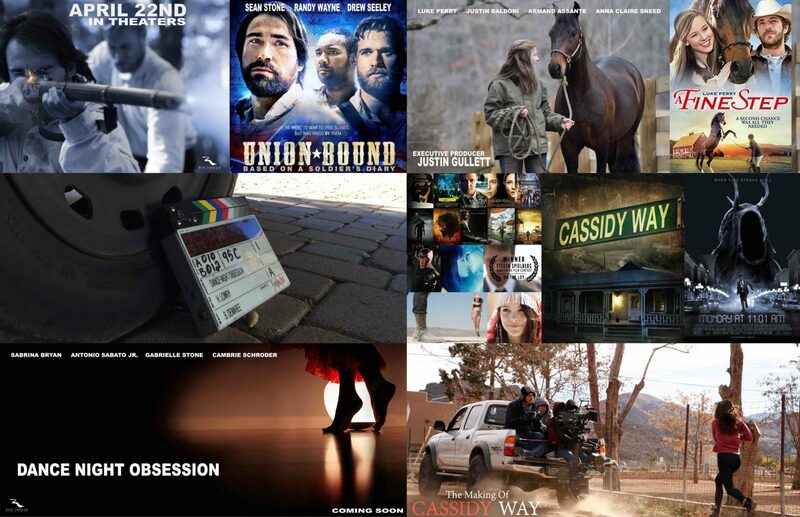 The foundation of our company is formed upon the story of true redemption – God’s redemption. 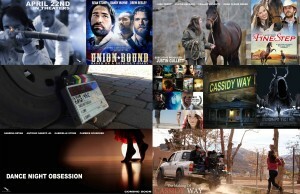 At Red Thread Pictures, we focus on giving people a hope with stories that inspire and redeem.